National system that allows suppliers to send interested buyers directly to distributors. Specializes in custom yacht work, rig tuning, and marine supplies. Local business refinishing and installing new wood floors. 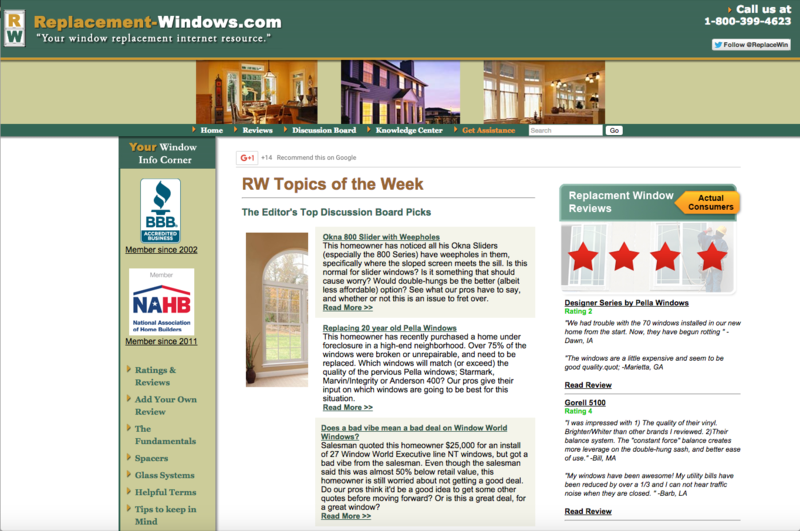 An online space for homeowners and window professionals to interact and assist in making the best decision for replacement windows. 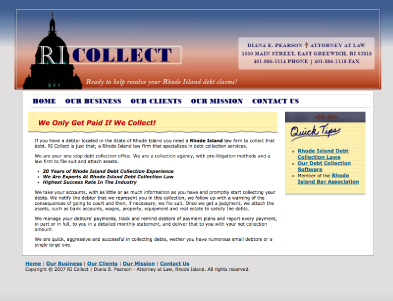 A Rhode Island law firm that specializes in debt collection services. Developed RI Collect’s Debt Collection Software: a custom built debt collection management software system that keeps detailed track of accounts in order to correlate and corroborate vital information on debtors. 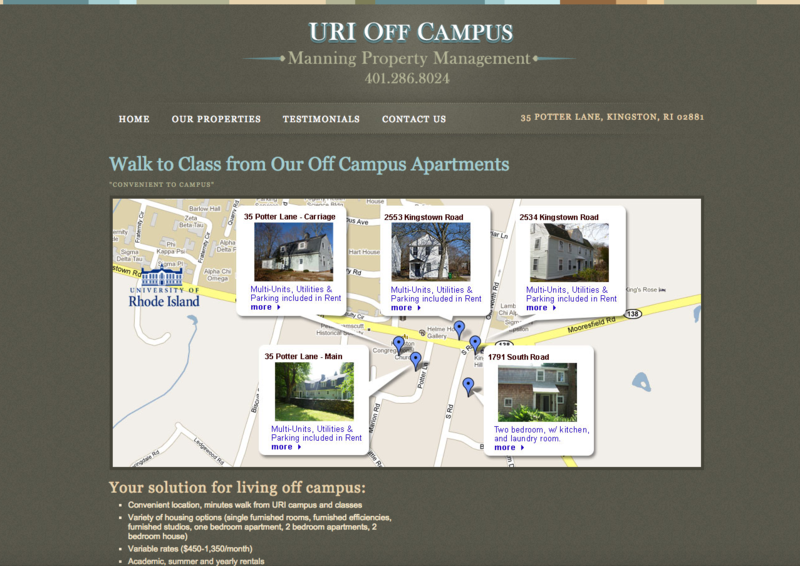 Large property company servicing University of Rhode Island Students. Want to learn more about what we do? 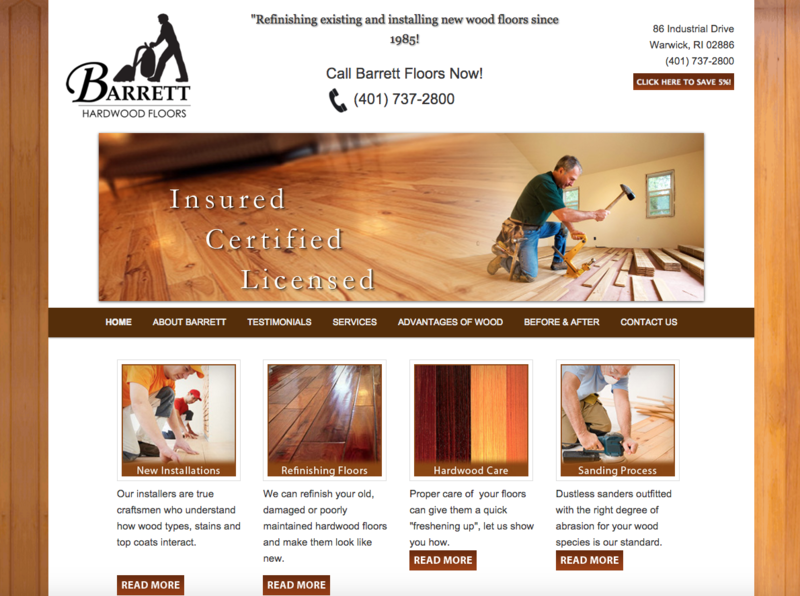 Download our Case Study we completed for Barrett Hardwood Floors and see what we can do!